The Portneuf-2 (PN-2) facility is located at Philias Falls, 6.5 km upstream from the PN-1 Facility and has an installed capacity of 9.9 MW. 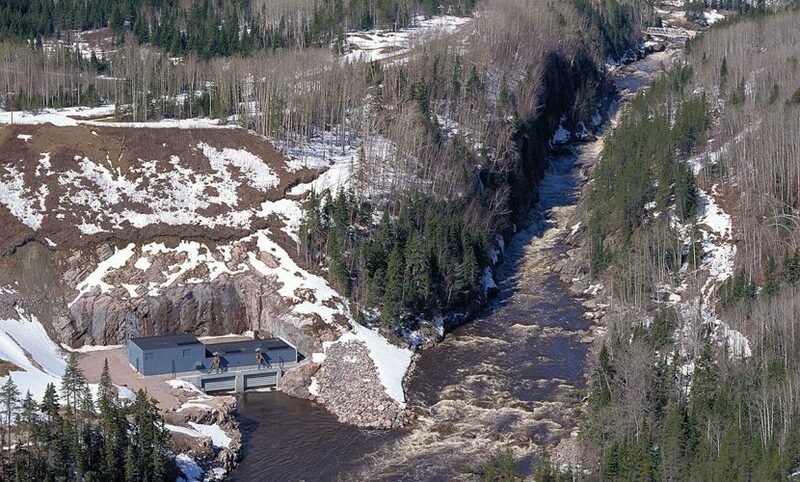 The site was developed using a diversion weir, an intake and an 800-metre tunnel to the downstream powerhouse, which has two double-runner horizontal Francis turbines. The average annual production of the PN-2 Facility is 69,024 MWh.